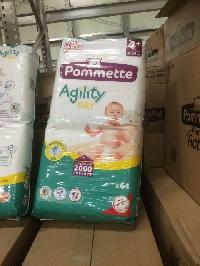 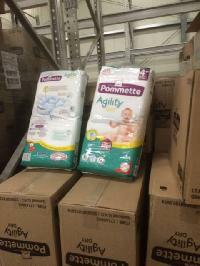 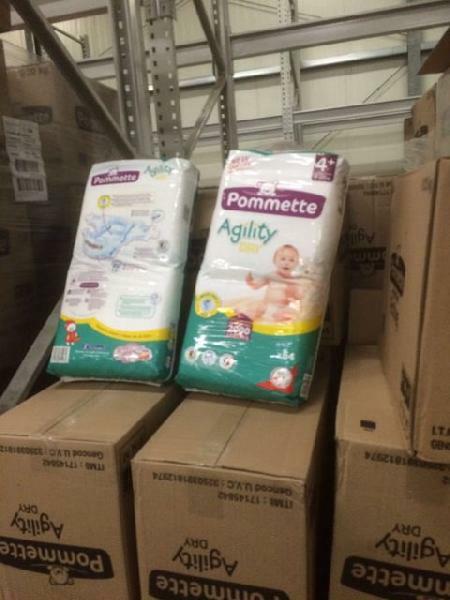 The Pommette Agility Dry Baby Diapers are skin friendly and very soft on baby’s skin. 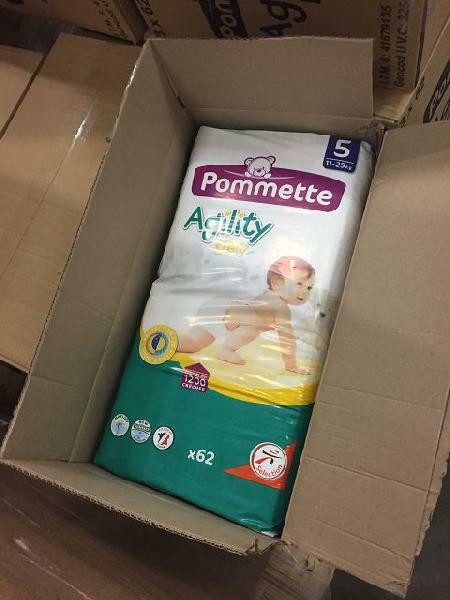 With the help of smart packaging system and a team of adroit professionals, we are offering customized packaging facility for the attainment of complete client contentment. 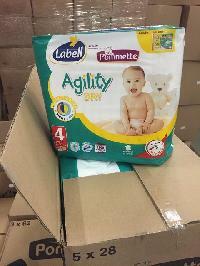 The company laid its foundation stone in Wetzlar(Germany) and caters to the market with its wide range.